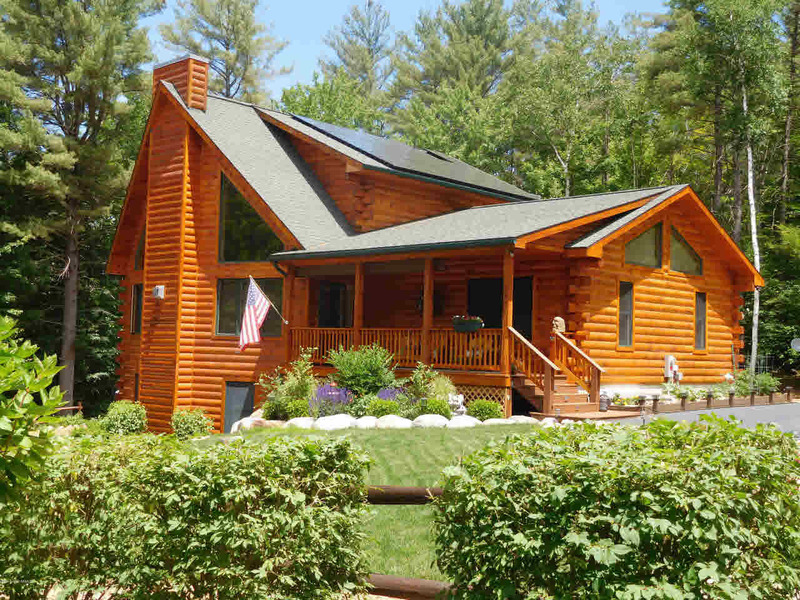 Adirondack Living at it's Best! Top of the line 4Bd/3Ba log home with master workmanship throughout, massive tile fireplace, solar & radiant heat, full finished walkout basement, detached & heated 3 car garage, almost new 2Bd. 1200 sq. ft. guest cottage in a very private setting just outside of Brant Lake. See additional info sheet for all the details!